A natural looking beautiful flowing wig is a crossdresser’s best friend. The first time that I applied my makeup and then topped it off with a wig, I was totally surprised at how I looked. I was amazed that I actually looked like a real woman! 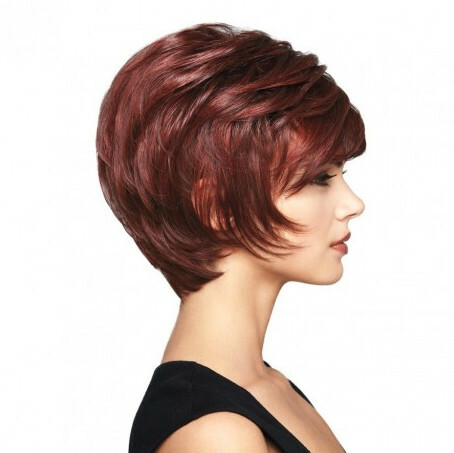 You have to choose a style of wig that complements the shape and the features of your face. For example, if you have a large long face with a big nose, you don’t want a long, straight-haired wig with a part in the middle. This will only accentuate your BIG nose. 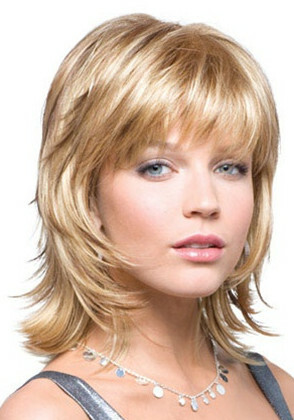 What I have found is that wigs with some body, some wave, and some volume tend to look more feminine. 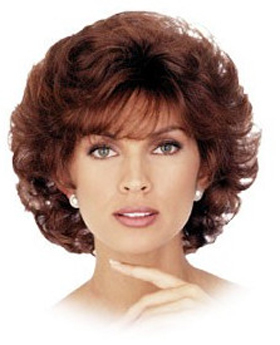 Short, straight-haired wigs do not feminize the face as well. 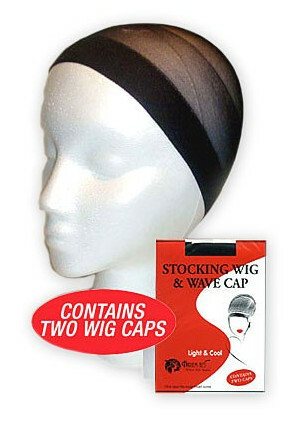 There are also different types of wigs. Some are made from natural human hair, while others are synthetic. Generally, the real hair wigs are more expensive. They look more natural, but they are also more difficult to style and care for. The wigs I recommend are synthetic. They are very easy to use, and care for. All you do is just take it out of the box, shake it a little and it’s almost ready to go. All you have to do is just style it with a comb or a brush very lightly. Look at the pictures below to get an idea as to how it should look. 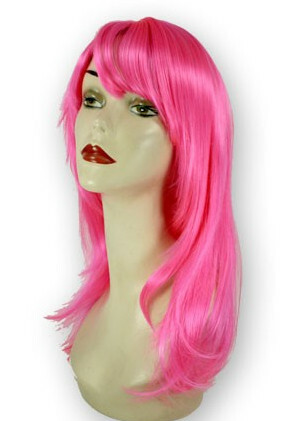 The wigs shown below are from one of my favorite online shops dedicated to wigs. I love shopping there for my wigs! 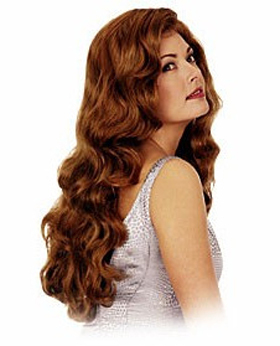 The wig Warehouse offers a massive collection of wigs from many top wig designers and manufacturers. Their pricing is great and their service is top notch, not to mention, they always have sales going on. 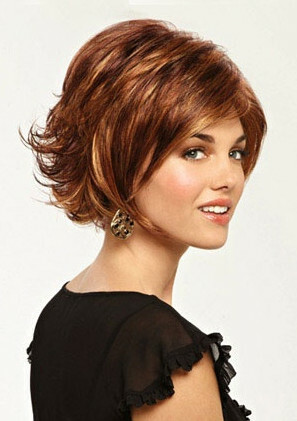 The wigs styles shown below is only a small fraction of what they offer. I chose the collection below of various styles I like to give a starting point. Enjoy! Click on image to browse full collection. Prices start as low as $20 for costume style wigs. 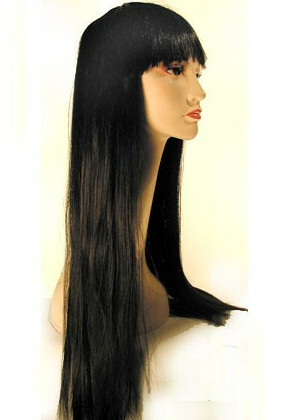 They offer beautiful synthetic wigs as low as $50 and many more under $300. 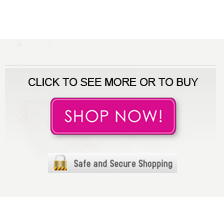 I have used the Wig Warehouse on many occasions to buy own wigs and I love their products and service. 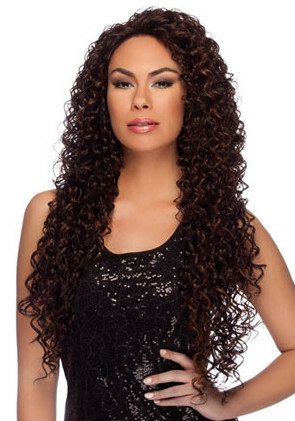 I will recommend them to anyone I know because you just cant beat their selection and wide range of choices when it comes to purchasing a high quality wig at a great price.